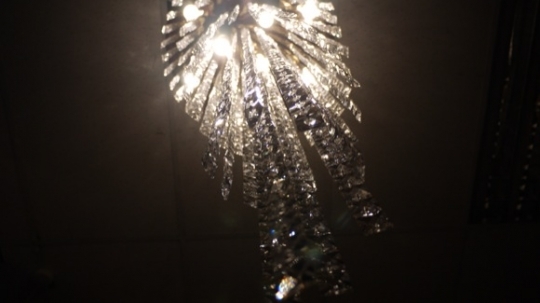 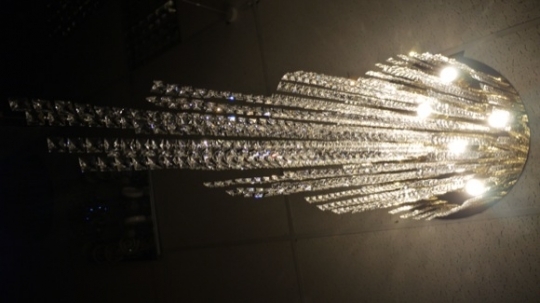 This superb chandelier is densely packed with crystal to create a refraction factory! 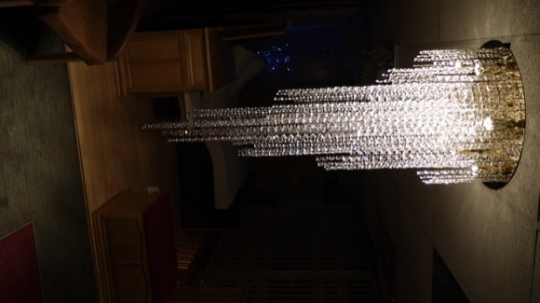 Natural daylight is transformed into a full colour spectrum through this design, a truly luxurious design. 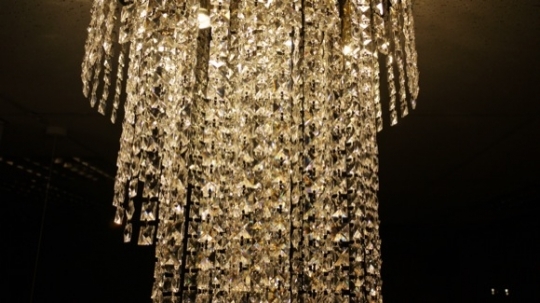 The standard radiance has a 600mm diameter gold or silver plate and a 1.45m drop. 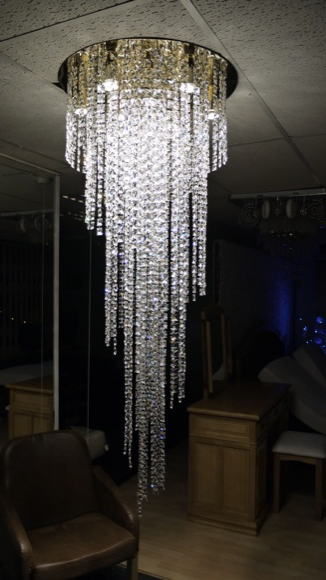 But, as with all of our designs, there is the option to change the size & design or upgrade to add features to this chandelier.